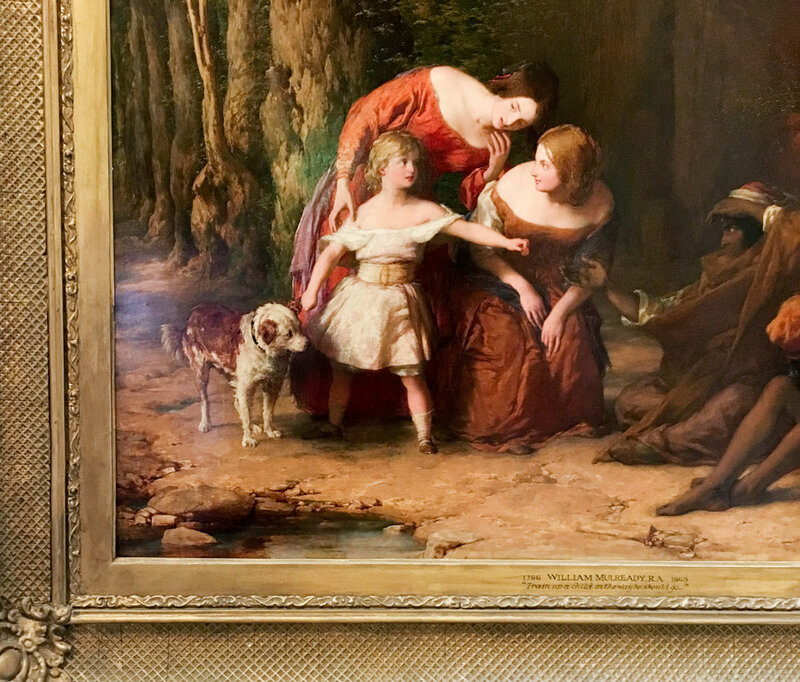 I like art with dogs in it. There, I said it. Does it sound funny? We often feel like our point of view on art is not serious enough. Or that we have to know a good chunk of art history to enjoy the work in an exhibition. Museums usually reinforce this idea. 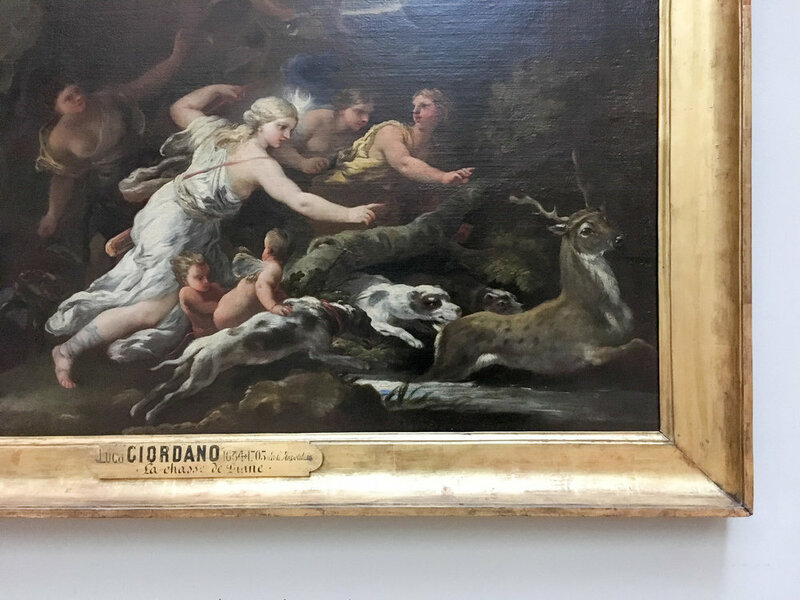 Alain the Botton jokes that the works in a museum are labeled as if the most important information about them is the set of dates and the chain of custody between their creation and the placement in the current museum. No wonder people get bored or alienated by museums. Knowing things about art is cool. But it shouldn’t be a pre-requisite to getting enjoyment out of art. 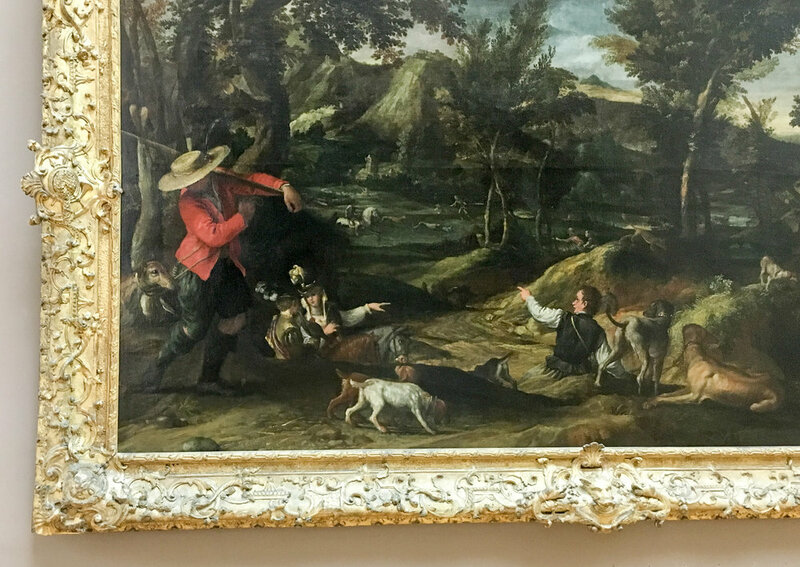 On my first trip to the Louvre, I decided to take a much more casual approach than focusing on art history. When in doubt, invent a filter. We picked dogs! The louvre is huge. We had planned on a day to see it, but even then - it would have been exhausting to cover the entire museum with any degree of detail. To start, we briskly walked through the most famous pieces that warranted a special drawing on the floor plan. Mona Lisa selfies? Check. Nike sculpture? Check. To see the rest of the exhibits, and have any sense of achievement and “doneness”, we needed a theme. We like dogs (and are actively looking for one to adopt, so it’s top of mind) - and naturally, we picked dogs as a theme. Let’s go! 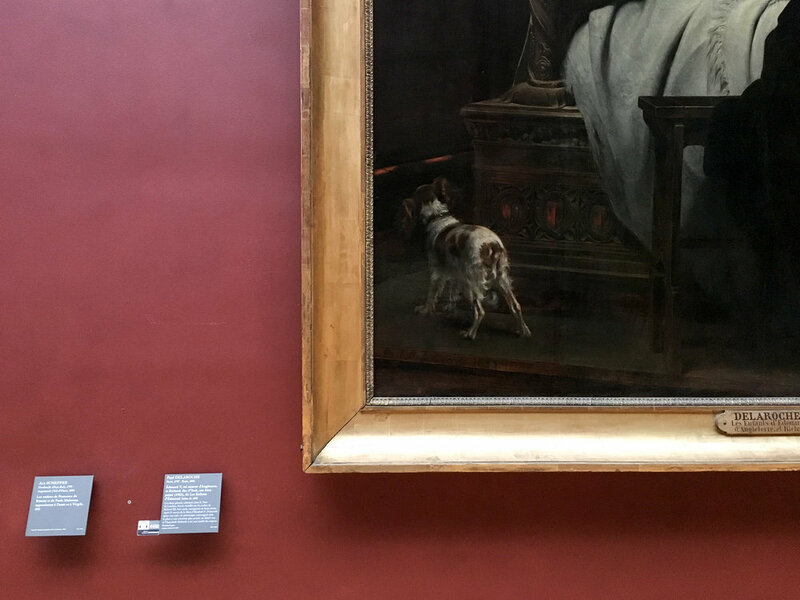 A lot of art in the Louvre has dogs in it! We didn't expect to see many dogs at all in the Medieval section, but there were quite a few. Apparently, they were quite practical as foot warmers or hand wormers in the chilly stone castle and churches. Most commemorative statues showed a small dog (or, in special cases, a small lion) at the foot of noble subjects. Whenever you feel like you need a “serious” way to enjoy art, consider the opposite. 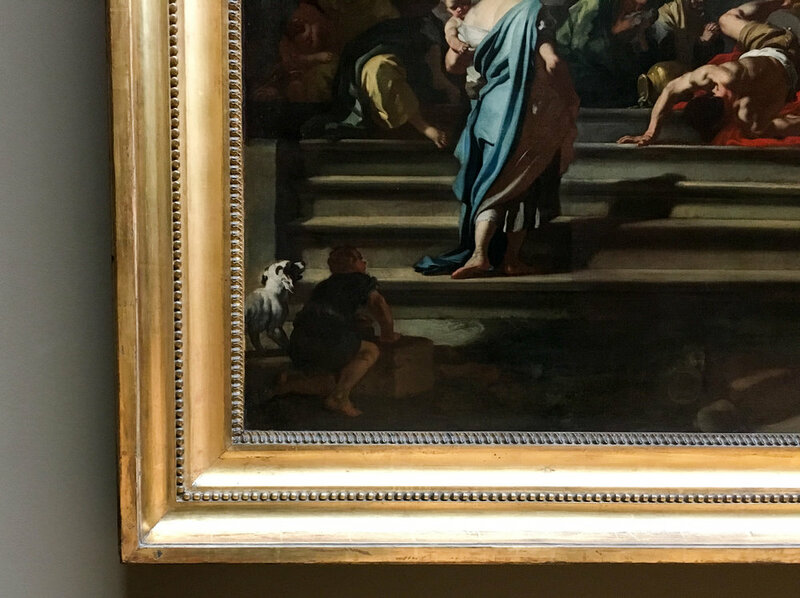 We looked for pups (and big ol’ doggos) at the Louvre, paid attention to details we normally might miss, had fun, and actually learned a lot. Enjoy your own quest for dogs! Use the "back to school" feeling for a creative project.